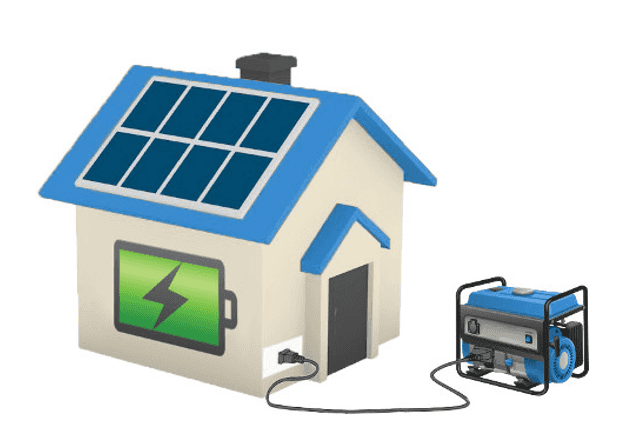 As an example if you are using 6kWh of the 16kWh your solar system is generating during the day and you expect to use at least 10kWh of power at night (common for a household with 9-5pm workers) a 10kWh battery will store this excess power for you to be able to use at night once your solar system is no longer generating energy from the sun. This means unless you go over that 10kWh of power you won’t need to use any additional energy from the grid. 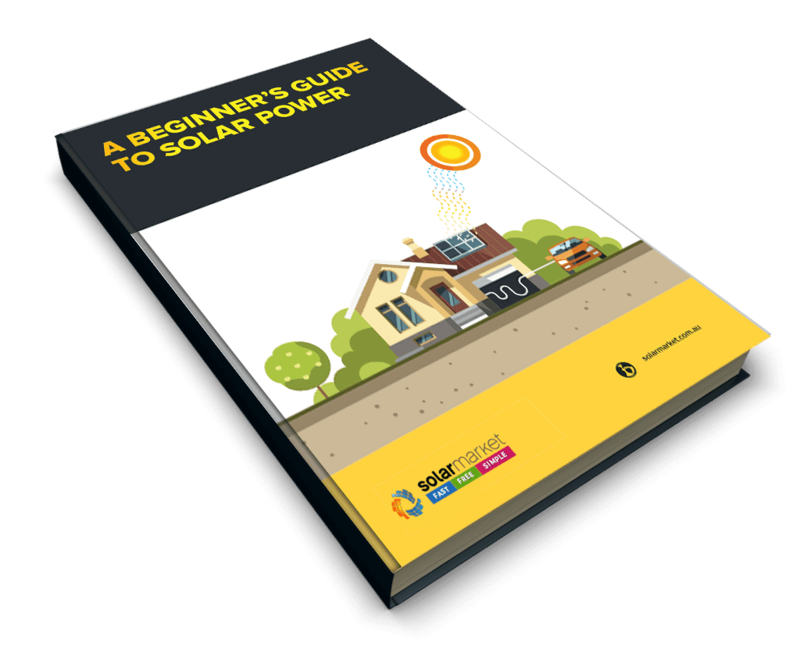 Before deciding what battery, size is right for you, you should breakdown your daily power usage and how much power your solar system is generating. You can do this by either your power bill or by a monitoring device. From there you can calculate how much power you use and the excess you can store. See below for current prices and brands out in the market. Just want an idea of the price range to expect when considering battery storage for your solar system? See a snapshot of some of the available batteries in today’s market below. Start speaking to installers and receive Obligation Free Quotes on Batteries!